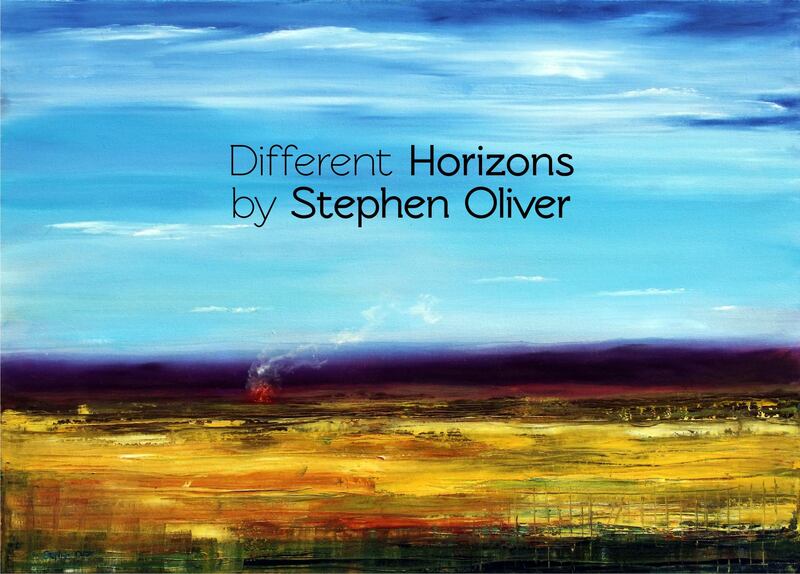 Nature plays a large part in my work – I am particularly fascinated by skies and stretching perspectives. Be it figurative or abstract, I very often include a familiar shape from the natural world. In this exhibition I display both realistic and abstract forms, presenting them using various techniques in oil, acrylic, or watercolour. 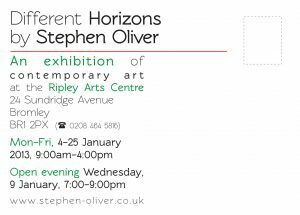 The exhibition runs from the 4th to 25th January 2013 (9:00AM-4:00PM, Mon-Fri*) at the Ripley Arts Centre, 24 Sundridge Avenue, Bromley BR1 2PX. Click here to view map. This charming Victorian house known as Ripley has a remarkable history of musical association and is located just a short distance from Bromley town centre. Bromley Arts Council is based at Ripley Arts Centre and represents amateur arts organisations throughout the Borough; offering opportunities for artists to exhibit and musicians to perform. 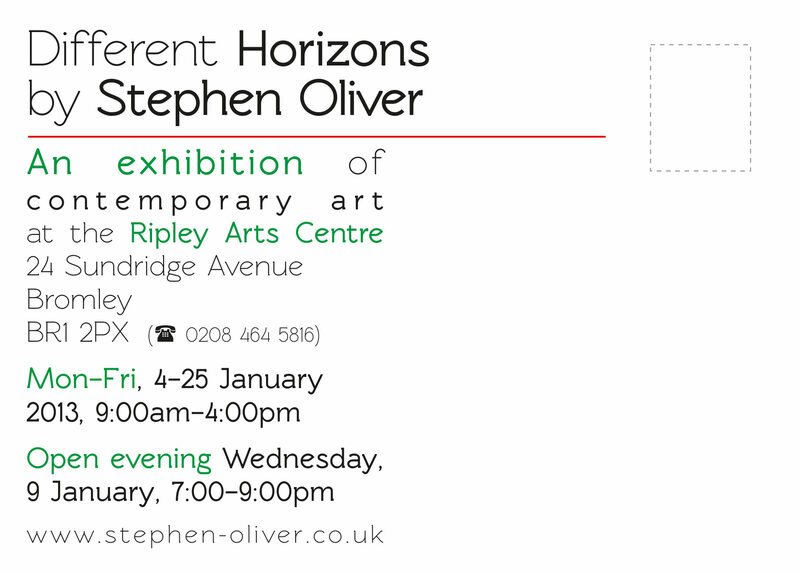 Click here to view Ripley Arts Centre/Bromley Arts Council website. *Advisable to phone prior to visiting – 0208 464 5816.